Yesterday’s launch was delayed due to some last-minute glitches, but today those weren’t an issue. The Delta IV Heavy has now officially taken off from Complex 37! See the bottom of the piece for real-time updates from the launch. “TOUCHING” THE SUN. Early Saturday morning, NASA plans to launch a mission unlike any before it — this one is going to “touch” the Sun. At 3:33 a.m. EDT, the Parker Solar Probe will launch from Space Launch Complex 37 on Florida’s Cape Canaveral Air Force Station. It will hitch a ride into space aboard a United Launch Alliance Delta IV Heavy rocket, and an upper stage boost from the rocket will send it hurtling out of Earth’s orbit and on a path to Venus, eventually moving at speeds up to 700,000 kmh (430,000 mph) — faster than any probe that came before it. SEVEN YEARS IN SPACE. Over the next seven years, the Parker Solar Probe will fly by Venus seven times, using the planet’s gravity to bring itself closer to the Sun each time. Ultimately, it will find itself within the outermost part of the Sun’s atmosphere, an area known as the corona. This will place the probe just 3.8 million miles from the Sun’s surface — seven times closer to the star than any craft that came before it, according to NASA. 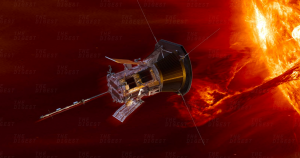 While being the first agency to “touch” the Sun is a reward in and of itself, NASA expects to get much more than street space cred from its Parker Solar Probe mission. The probe will contain four instrument packages designed to, among other things, trace the movement of energy and heat within the corona and help scientists figure out what accelerates solar energetic particles and solar wind. A LEARNING OPPORTUNITY. Ultimately, the more we can learn about the Sun, the better. Disturbances in its solar wind can have an impact on near-Earth space, which can affect our planet’s satellites. These disturbances can also create complications as we attempt to send astronauts and spacecraft farther away from the Earth. Additionally, the Sun is the only star we can study up-close, and any insights we glean from the Parker Solar Probe could help us better understand how other stars function. Perhaps these insights will even inform our understanding of how life began on Earth, helping us narrow down our hunt for life beyond it. Update August 11, 2018 at 3:59 AM ET: The Solar Probe launch team is currently in a no-go status, delaying the launch. The exact issue has yet to announced. The team has 35 minutes of their launch window remaining. Update August 11, 2018 4:27 AM ET: Further delays as the four minute countdown was reset. Only ten minutes remain for today’s launch window. Update August 11, 2018 4:27 AM ET: The launch is officially delayed for up to 24 hours. 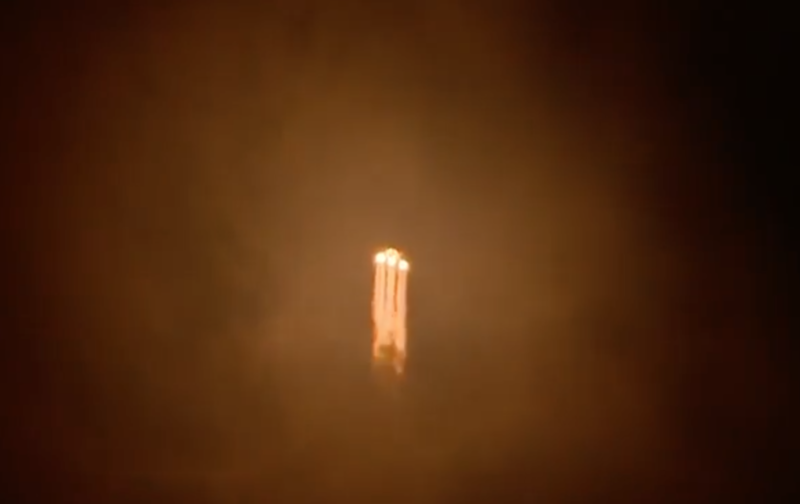 Update August 12, 2018 at 4:17 AM ET: After a few communication issues with the spacecraft, NASA confirmed that the second and third stages of the craft have successfully separated. Update August 12, 2018 at 4:37 AM ET: NASA confirms spacecraft has deployed its solar arrays. NASA’s livestream has now ended. 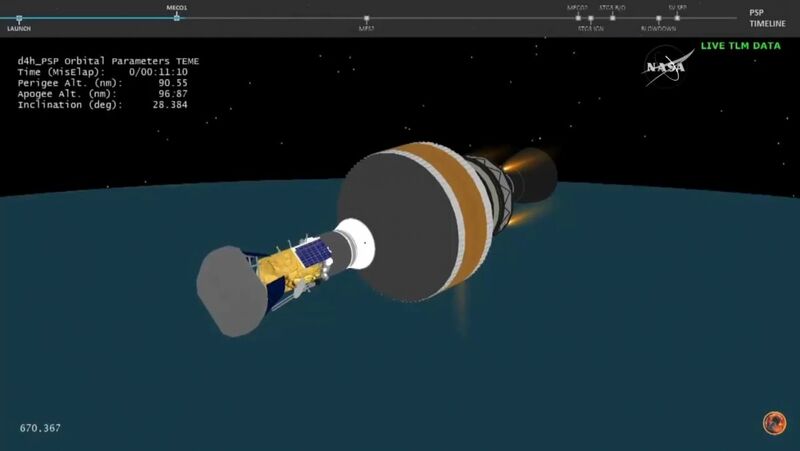 The Parker Solar Probe is successfully on its way. The post NASA Just Launched A New Space Probe That Will Venture Closer to the Sun Than Any Craft Before It appeared first on Futurism.